TDI Wereanimals. 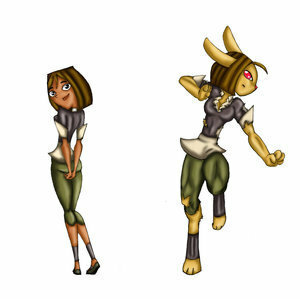 Courtney is a werehare या wererabbit. Wallpaper and background images in the टोटल ड्रामा आइलॅंड club tagged: total drama island tdi fanart animals.